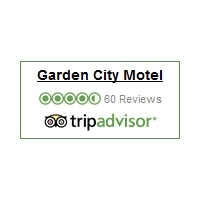 Garden City Motel offers clean, spacious, quiet units and is fondly known to many as their "home away from home". Young at heart but slightly older in other places. 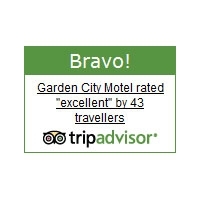 Excellent customer service being our specialty. 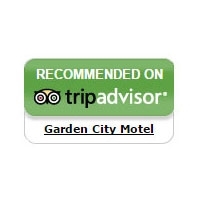 Our centrally located motel caters for all types of guests, including 2 Wheelchair access units with large showers. 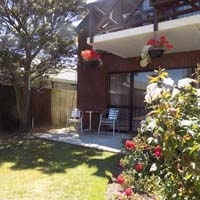 Accommodation for professionals, couples, families, sports teams and of course we are Pet Friendly. We have 10 UNITS Boasting 8 large spacious units, a small Queen Studio which is ideal for a one night stay (sleeps 1 - 2), along with a King Studio (sleeps 1 - 2). Our Super King Studios (sleeps 1 - 6) and 1 and 2 bedroom units (sleeps 1 - 5). All units are self contained and most have generous kitchens, with fridge/freezers, ovens and microwaves. The units have their own heatpumps/air conditioning and there is unlimited WiFi, Sky TV and off street parking. All our units are smoke free. 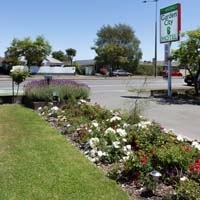 Located in Redwood/Papanui we are just 15 minutes from the Central City with a bus stop right outside our door. Only 15 minutes from Christchurch Airport and 5 minutes from Northwood Super Centre and Northlands Mall, the latter hosting Graham Condon Recreational Sports Centre and Pools and Hoyts Movie Theatres. Daniels Road Shops - local dairy, pharmacy, Coasters Tavern & Bar a five minute walk away. Close to St Bedes College (2 min walk) Just around the corner is a range of superb restaurants, which includes the popular Greek restaurant Costas. Our location makes us an ideal choice for those wanting easy and close access to Burwood Hospital & St Georges Hospital, Bottle Lake Forest, Willowbank, Orana Park and the Antarctic Centre. There are also nine golf courses within a 5 km radius. Visit Christchurch and see the changes and wonderful eateries we have in the inner city with the Terraces along the Avon River leading through the Bridge of Rememberance along to the Christchurch Earthquake Memorial. Take the time to wander through and enjoy our beautiful Botanical Gardens. 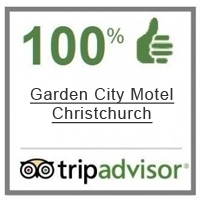 Being Christchurch born and raised, we have good knowledge of the area and are more than happy to offer recommendations, based on your preferences. 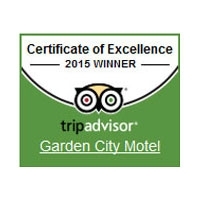 If you're looking for a quiet, peaceful and happy place in which to relax, we are just what you're looking for! 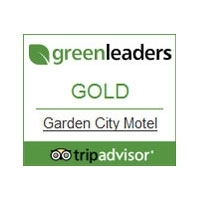 - our Super King beds are very comfortable - "we had the best night sleep in ages" the units are remarkably quiet.